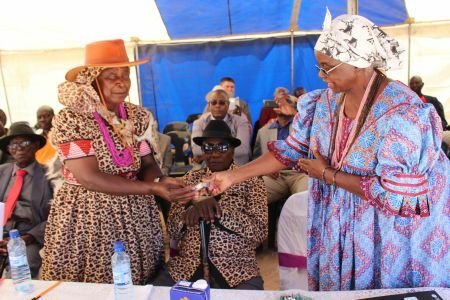 Chief Daniel Shooya of the Uukolonkadhi Traditional Authority in the Omusati Region on Saturday appointed Johanna Ashimbanga as senior councillor responsible for the authority’s Eunda District. Ashimbanga, 69, was promoted from a junior councillor of the same district and succeeds Linus Amukwa, who died last year. Shooya in a statement read on his behalf during a ceremony at Eunda village said Ashimbanga will serve as coordinator of the headmen of several villages in the district. He called on the councillor to serve the people in her jurisdiction without discrimination and to refrain from favouritism. “You should serve with the intention to develop your district and engage in fair competition with leaders of other districts. Always operate within the framework of the laws of our traditional authority,” he said. In a speech read on his behalf, Omukwaniilwa Immanuel Kauluma Elifas of Ondonga advised Ashimbanga to lead in a conciliatory fashion. 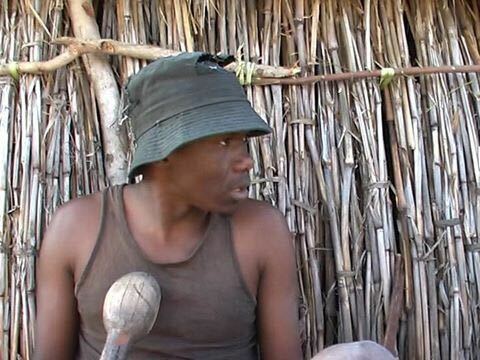 The Uukolonkadhi Authority has six districts - Eunda, Ohalumbele, Omadhiya, Oshihau, Ruacana and Oshika. The senior councillors of the other five districts are Titus Kanime (Ohalumbele); Lukas Kristof (Omadhiya); David Nandiinotya (Oshihau); Hilma Murumendu (Ruacana) and Andreas Amunyela (Oshika). 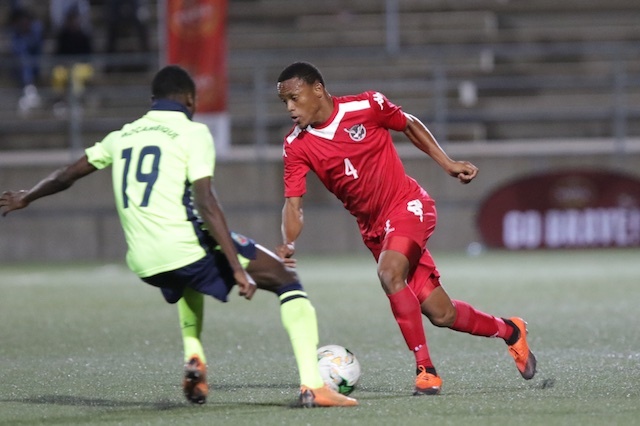 Namibia is ready for its first match of the Cosafa women?s championship against Botswana on Wednesday, Assistant Coach Brian van Staden has said.